Advancement in technology has greatly improved our lives. The health sector, in particular, has benefited from technological advancements in remarkable ways. Current trends in Healthcare technology will leave you astounded. Here are some for your perusal. Home consultation is made available with this virtual technology system. You can have easy access to a doctor without leaving the comfort of your room and have your questions answered. Amazing, isn’t it? 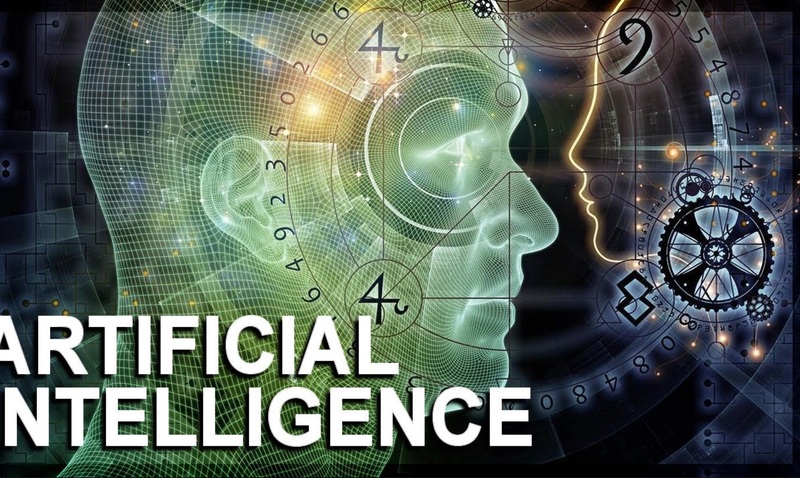 Artificial intelligence has enjoyed remarkable success since its emergence. Its uses in gaming and security are absolutely mind-blowing. 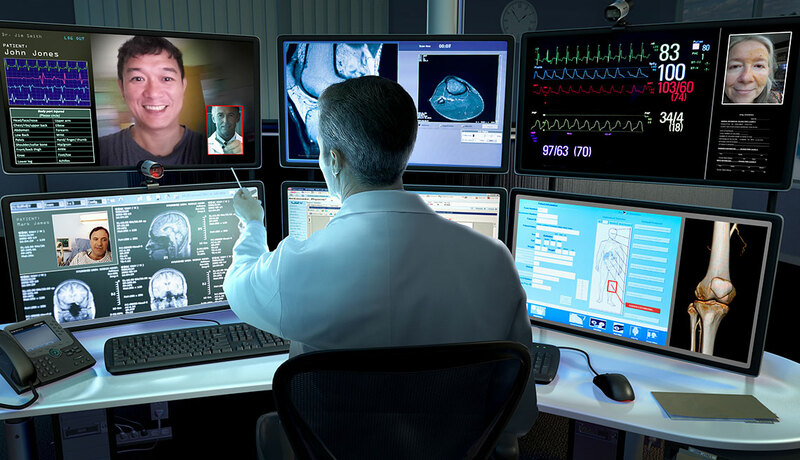 The healthcare sector is now incorporating A.I in the diagnosis of diseases in order to proffer proper treatment. Internet of things has been making waves and getting rave reviews recently. It is amazing to know that healthcare is also taking advantage of this digital technology to further alleviate human pains. The Health history of patients is very integral in healthcare. 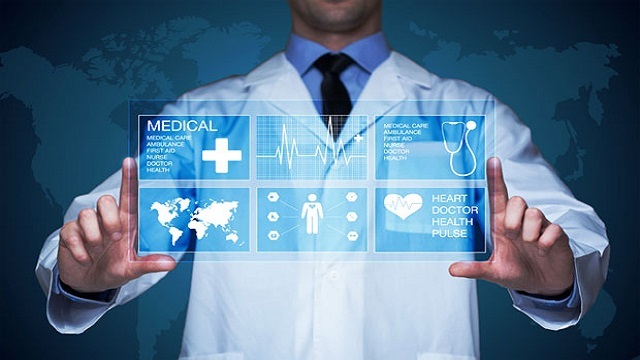 The storage and retrieval of healthcare-related data are now made easy with cloud computing. 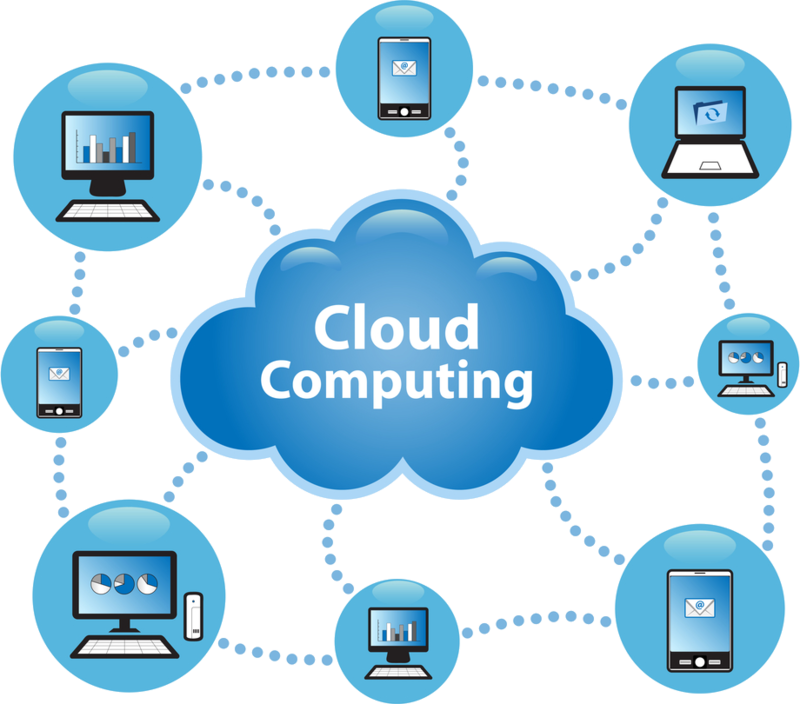 A large amount of medical data is now being stored and utilized when needed thanks to the input of cloud computing. In case you think virtual reality and augmented reality only belongs to the world of fictional movies, you are still leaving in the past. 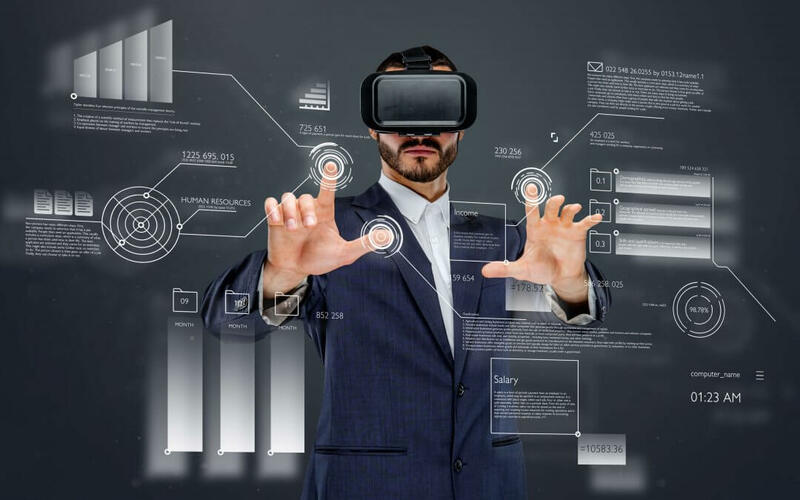 Virtual reality and augmented reality are being employed in the diagnosis and treatment of diseases. Besides, they are also employed in the education of medical students.